Katadrom is now at the Movie Nature: Youth Project in Avanca Portugal with its young volunteers. 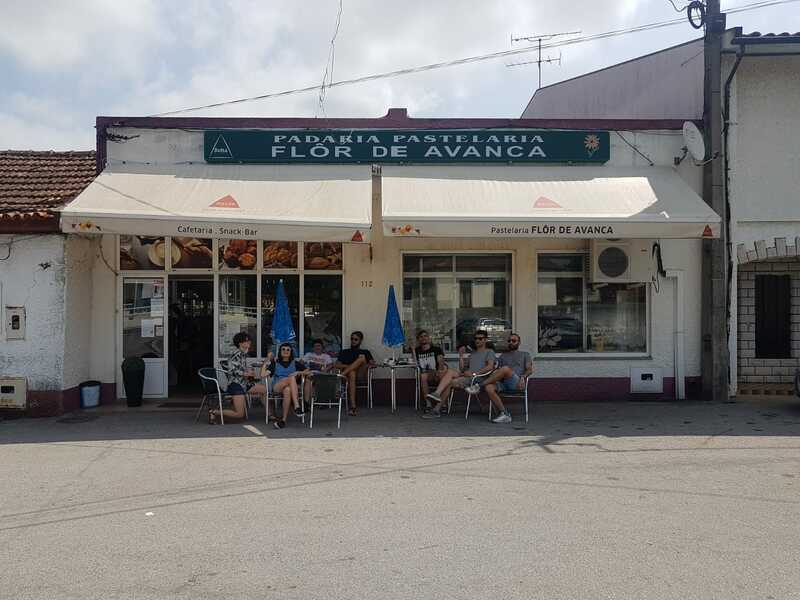 As an Erasmus+ youth exchange project, ” Movie Nature” takes place in Avanca-Portugal between 19-30 July 2018. The other participating organizations of the project are Sff Fondatsiya from Bulgaria, Gradanska Organizacija Za Kulturu from Croatia, Ecu Film Festival from France, Associazione Montecatini Cinema from Italy and project coordinator Cine-Clube De Avanca from Portugal. During the project, 6 young participants and 1 coordinators from each country, will shoot a nature movie at the amazing nature of Avanca and attend several workshops. Katadrom wishes all of the participants to have exciting discoveries and inspiring works of art. Young European Film Forum for Cultural Diversity (YEFF) 2015 in Bruxelles!